Players looking to get in on new Pokemon Go Raid Battles will probably want to wake up early. 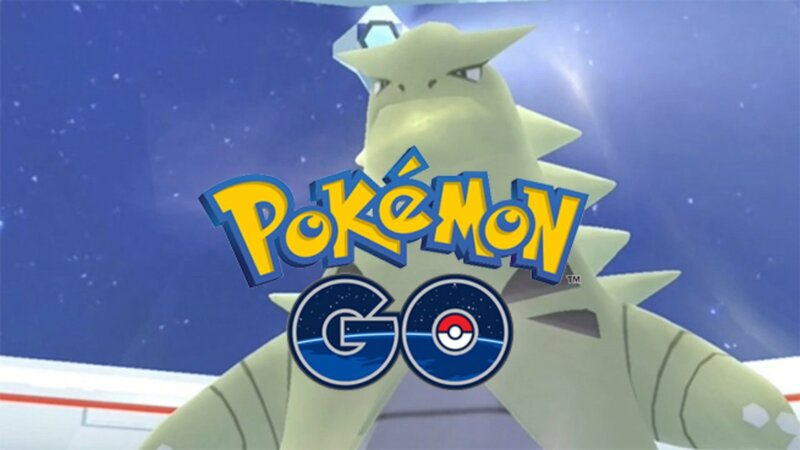 All of the world's Pokemon Go players have been eagerly anticipating jumping into the game's new Raid Battles, and according to the few who have already had the opportunity, Niantic looks to have recently adjusted the time period when Raid Battles occur. If reports over on the Pokemon Go-based Silph Road subreddit are to be believed, the game's raid times now seem to more closely coincide with dawn at various places around the world. Read on to discover the best and most frequent times when Pokemon Go Raid Battles occur. What Time Do Pokemon Go Raid Battles Occur? As of right now, it seems like Pokemon Go players are far more likely to encounter Raid Battles in the early-morning hours. Players from the UK and Ireland have reported seeing raids beginning around 8 a.m. local time, whereas players in the United States are reporting seeing raids begin as early as 6 or 7 in the morning. Also as interesting as those reports are the indicated ends to the raid period -- though 9 a.m. to 9 p.m. had been the usual window, players are not reporting seeing any raids occur after about 11 a.m. local time. This means that users who might go Pokemon hunting in the evening hours may for now be unable to participate in local Raid Battles. Will Night Time Raid Battles Come To Pokemon Go? For right now, it's unclear as to whether Pokemon Go developer Niantic plans to host raid battles at night. Since players across the world often like to enjoy their strolls in the cool evening hours, it would make sense for the company to allow Raid Battles to occur closer to dusk. This would also open up raids for players who have day jobs or are otherwise unable to participating in morning raids. The time frame for raid battles does appear to be a new one, though, and assuming it wasn't just an error made on the developers' end, players should expect to see raids more evenly distrubuted throughout the day sometime soon. Looking to play some more great games on your mobile device? Head on over to our list of the Best Free To Play Games and discover a new favorite.